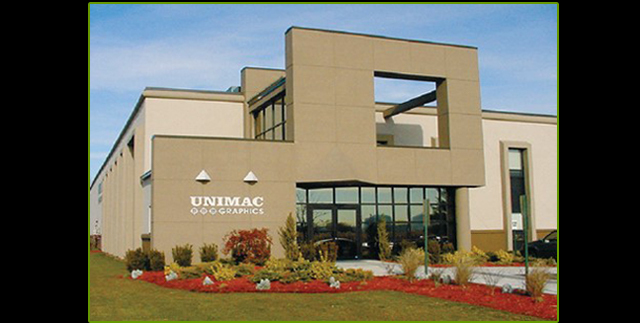 Unimac Graphics continues to invest in our facilities, grow our employee base, and bring innovative solutions to our increasing roster of clients. As one of the original divisions of the Command Companies, we celebrate the rebrand currently underway. Visit www.commandcompanies.com to learn more about our distinguished brand and the other members of the Command Companies.